A Tragedy In Process have finished recording their upcoming full length, Mechanical Weather. It is scheduled to release via Indianola Records this summer, and includes 13 tracks. Check out this studio video that features some demos in the background! 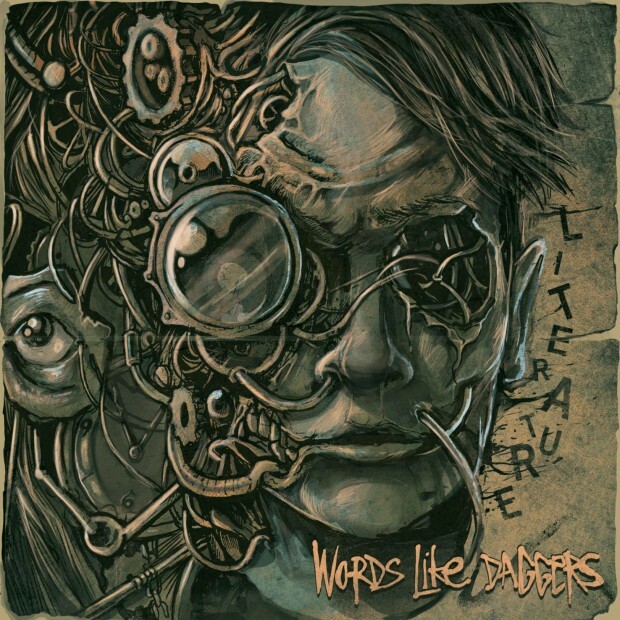 Words Like Daggers have a new album nearing release. Literature will be hitting stores via Indianola Records this Spring, but what exact date? Help get the band to 3,000 likes on Facebook to find out! 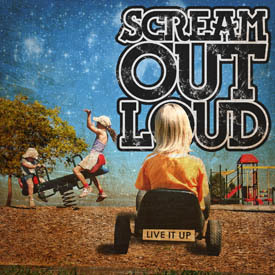 Lexington Music Press has posted a review of the upcoming Scream Out Loud label debut, Live It Up! Check it out here —> [MUSIC] Scream Out Loud – Live It Up [REVIEW]. 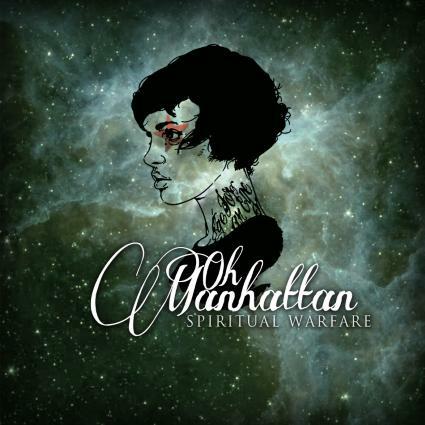 Starting in a week or so, we will be handling the publicity for the upcoming Oh, Manhattan label debut (Spiritual Warfare). The album will be released through Indianola Records September 27th. You can stream some of the new songs at the band’s Facebook. We will keep you updated as we begin the project! PHM Office gets two new staff members! New bands join our publicity roster! SKY CAME BURNING release cover art to upcoming new album! New song from DRAYTON SAWYER at 650 likes! VICES interview in new issue of AltRevolt! Check out the bands on our roster!